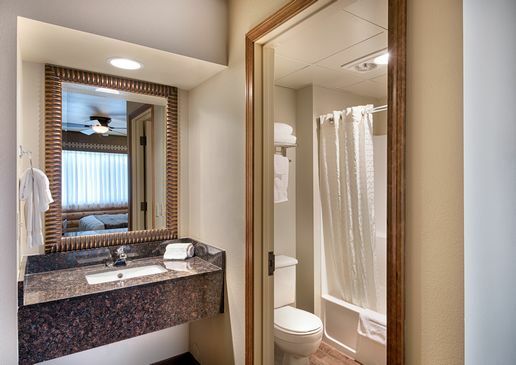 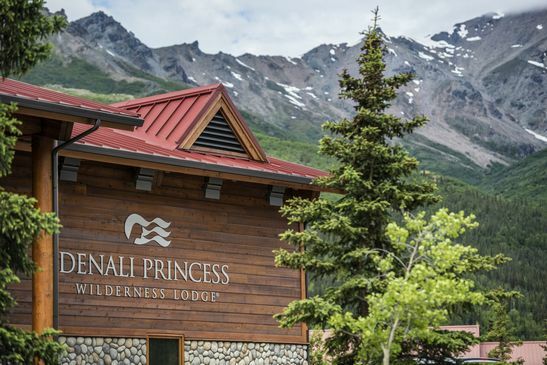 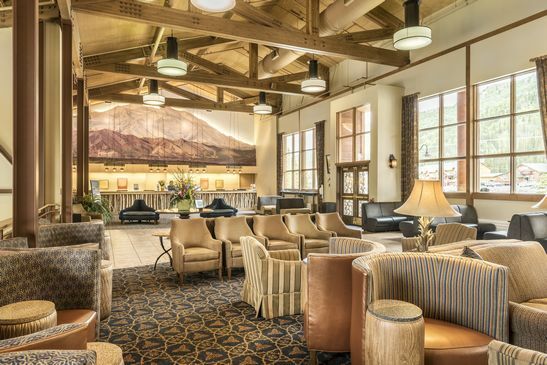 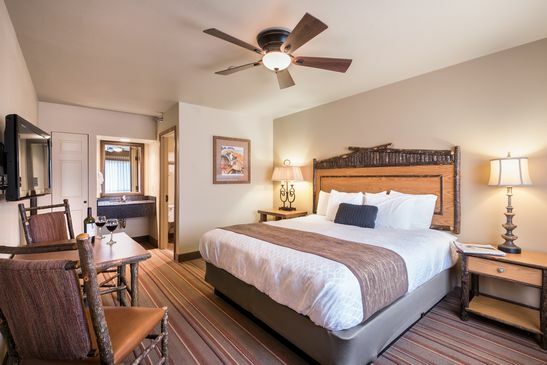 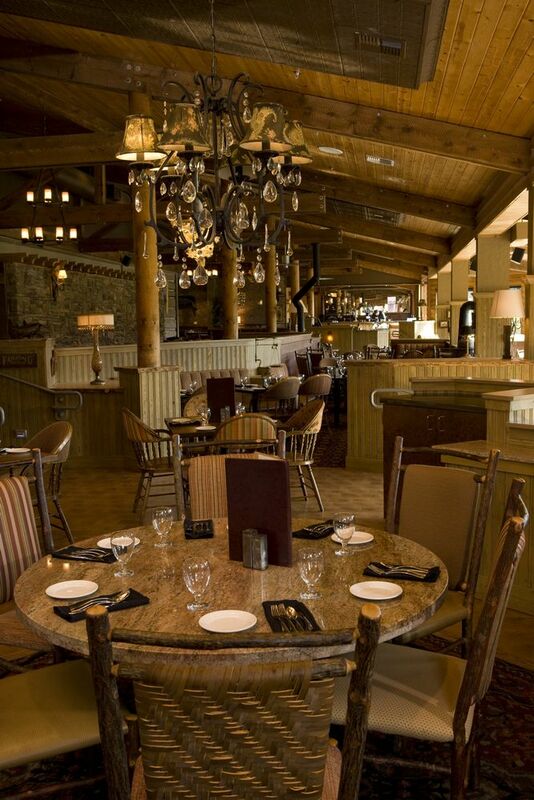 Located just one mile from the entrance to Denali National Park, Denali Princess Wilderness Lodge is the premier riverside hotel in the area. 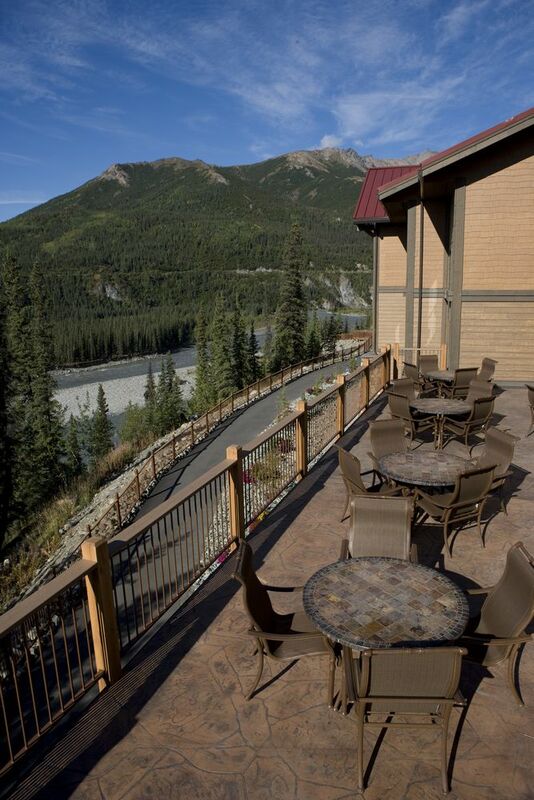 An expansive deck and walking paths overlook Denali National Park and the Nenana River -- the ideal spot to relax, visit with friends and savor the exquisite landscape. 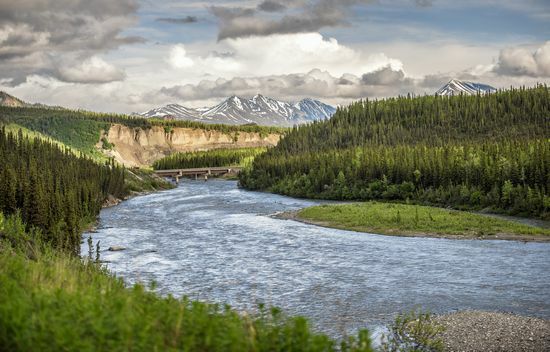 1 mile north of the main entrance to Denali National Park at Milepost 238.5 of the George Parks Highway. 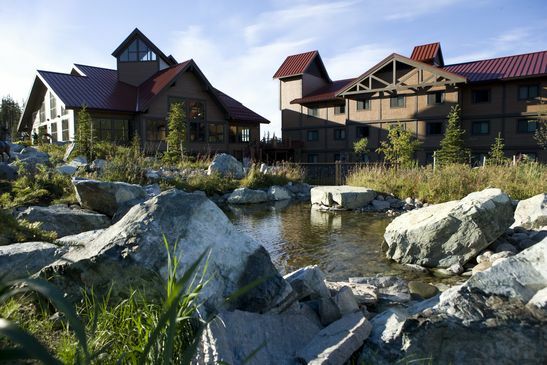 240 miles north of Anchorage and 120 miles south of Fairbanks. 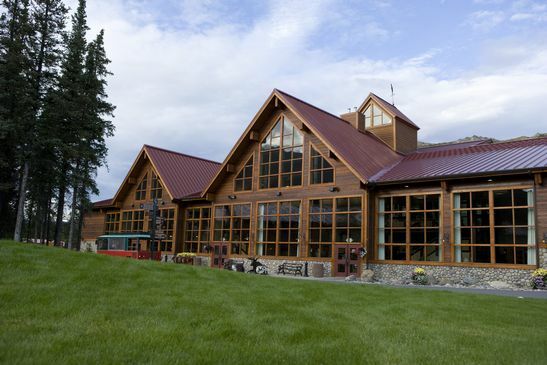 A 5 minute drive or shuttle ride from the Denali National Park Alaska Railroad depot. 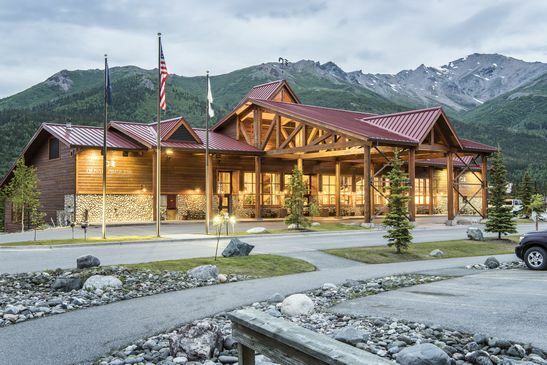 © 2017 Princess Lodges, All Rights Reserved.